Shipping off to a new destination or transporting your bike for your next road trip? 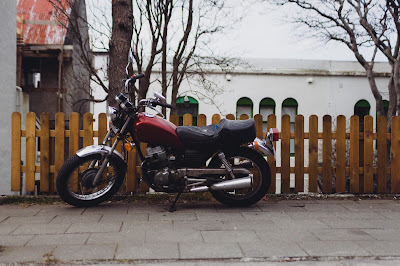 Here are a couple things you won’t want to forget to do before transporting your motorcycle. Make sure to thoroughly clean your motorcycle before shipping to reveal any chips, dings, scratches or other cosmetic damages. After cleaning your bike, check for any damage that’s already occurred in case you have to file an insurance claim at a later time. This will help avoid any disputes with your service provider. Your service provider is not responsible for lost or stolen items during transport. Insurance typically will not cover these types of items either. Your service provider may have to drive your bike into a motorcycle transport trailer. Fix all mechanical problems before the move and write down any special operating instructions. 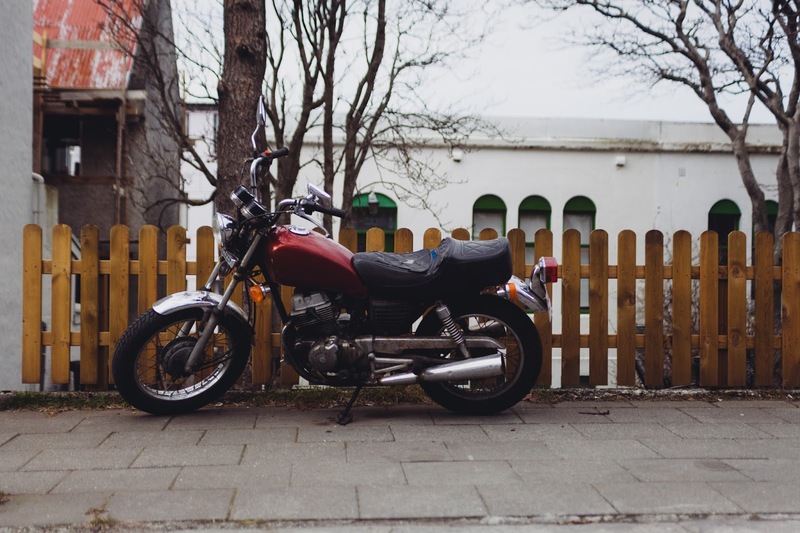 Your personal motorcycle insurance will not cover damage or loss during shipment. You can look to your shipping company to cover the minimum. Verify this by asking for a copy of their insurance certificate when they provide you with the quote for insurance. Finally, you may be wondering if you need to drain the gas or remove the bike’s battery; the answer is yes, but only if you’re shipping it freight. Always double check with your service provider if you have additional questions. This article provided by our partner, uShip. Visit their site to find out how much it costs to ship your motorcycle. Try shipping a motorcycle to Europe for a "reasonable" price. I have checked numerous shipping venues. The least expensive I found was $2,000 BEFORE insurance. Plus, if the boat stops in England, the Brits will charge you as much as $250 for a "random securoty check" (and they "random" everybody). Actually, reflective essay writing can be a harsh task for an unexperienced writer or for a student. But no worries, just follow the link I've left for a help.